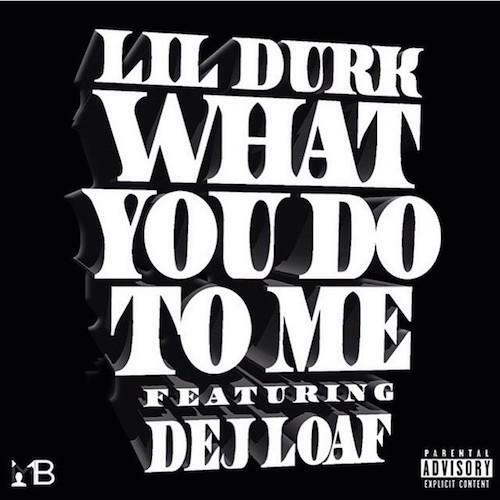 DeJ Loaf assists Lil Durk on the official remix of "What You Do To Me." Included on his Signed To The Streets 2 tape from last summer, Lil Durk's "What You Do To Me" was an uncharacteristically romantic track from the "Dis Ain't What You Want" rapper. Now, he's shared an official remix that features DeJ Loaf playing the role of love interest in this veritable rom-com of a drill track. 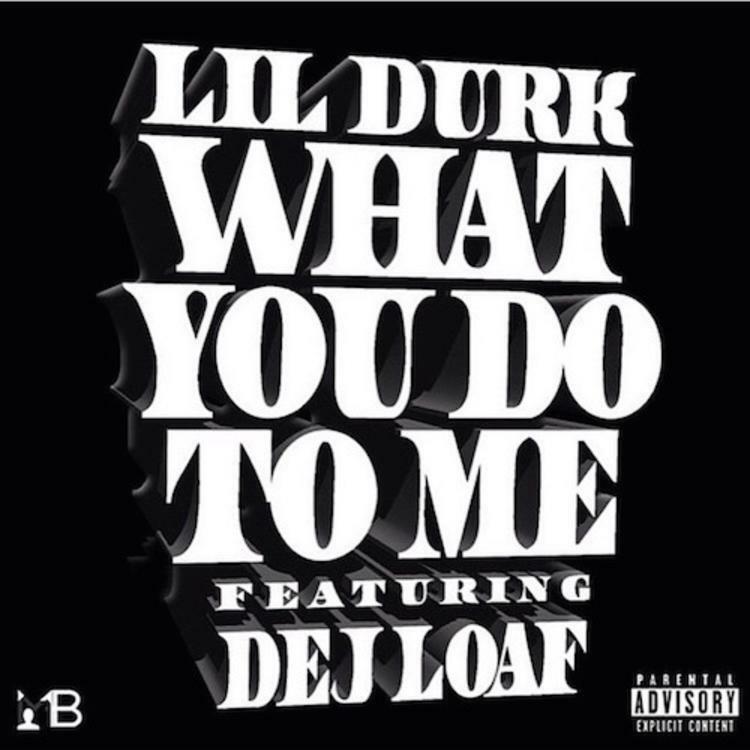 Also shared with some alternate artwork that hints that their performances on the track aren't just an act, the "What You Do To Me" remix should spark some rumors about Durk and DeJ's relationship. Whatever their status is, their musical chemistry is immediately apparent on this one.